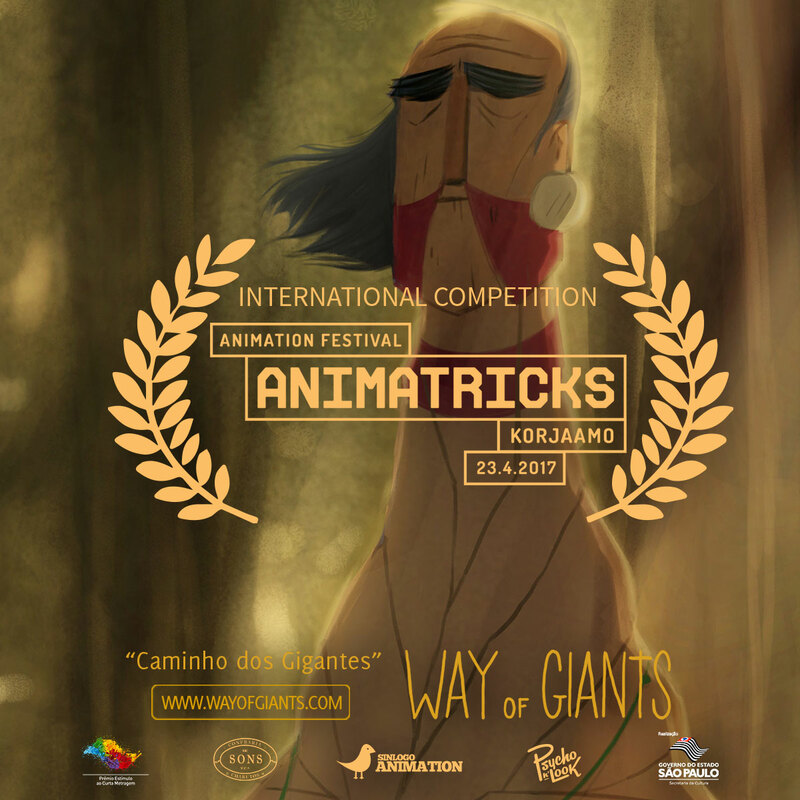 “Way of Giants” is going to Finland! Yes, our shot film is in the international competition of the Animatricks Animation Festival of Helsinki. The festival starts tomorrow 23.04! “Caminho dos Gigantes” esta indo para a Finlândia! Sim, nosso curta esta na competição internacional do Animatricks Animation Festival of Helsinki. 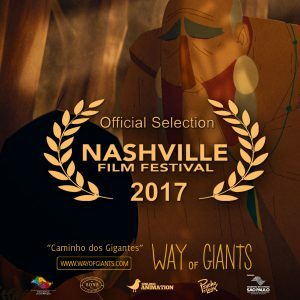 O festival começa amanhã 23.04! 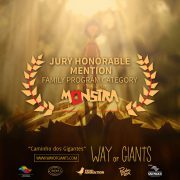 Vai Gigantes! 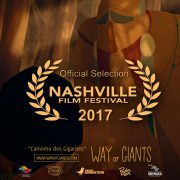 “Caminho dos Gigantes” esta na seleção oficial do Nashville Film Festival! O festival acontece agora do dia 20 ao 28 de abril. Vai Gigantes! “Way of Giants” is in the oficial selection of the Nashville Film Festival! The festival runs between 20-28 of April! Go Giants! Yes! 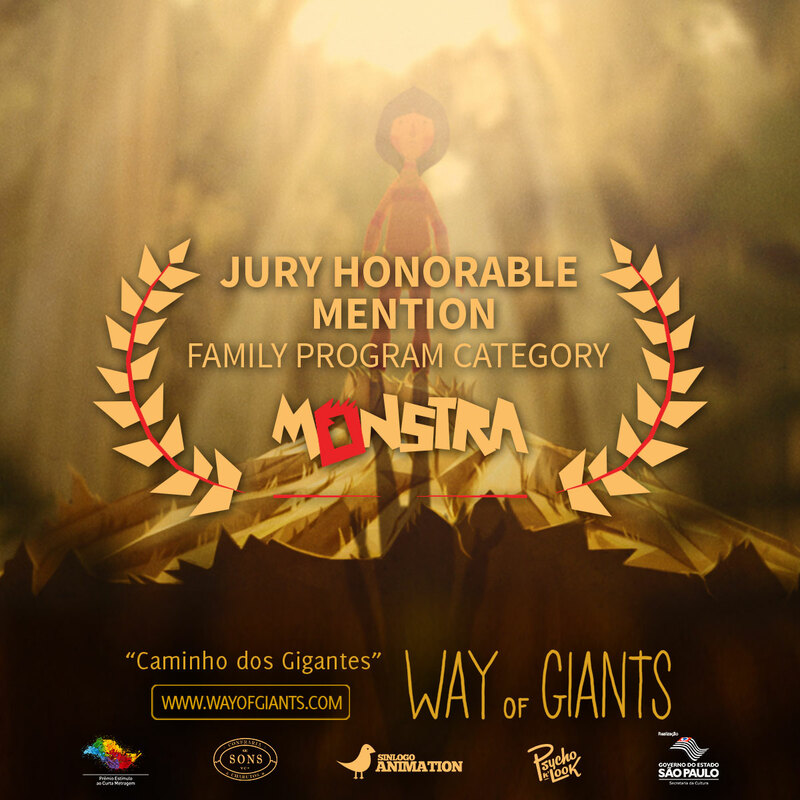 This week we received some wonderful news, “Way of Giants” won an honorably mention at the Monstra – Lisbon animated film festival in the Family Program Category.